Tania Mollina is a certified Pilates Instructor with the intention is to help support the world to become healthier and happier by educating with sound nutritional advice and incorporating intelligent fitness goals that are Pilates-based. 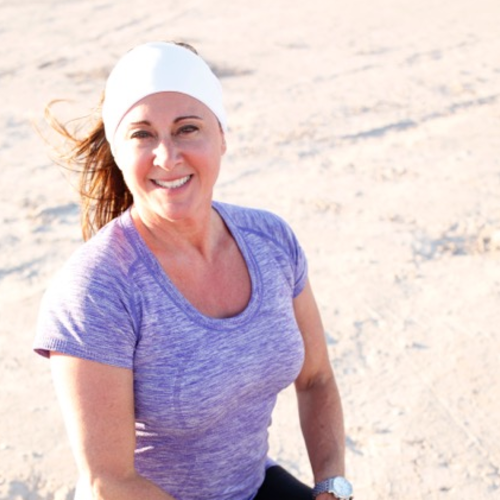 Tania Mollina is a certified Pilates Instructor and certified Holistic health coach and holds a drugless practitioners license in Clark County. A former dancer and dance fitness instructor, her intention is to help support the world to become healthier and happier by educating with sound nutritional advise and incorporating intelligent fitness goals that are Pilates based." I love empowering people to take risks, find new challenges, and create a life full of passion and excitement"